The 356 is considered to be the first production model by Porsche. The 356/1, known as No. 1, of which only one was produced, defined the shape of future Porsche's. The No. 1 is on display in the Porsche Museum, Stuttgart. 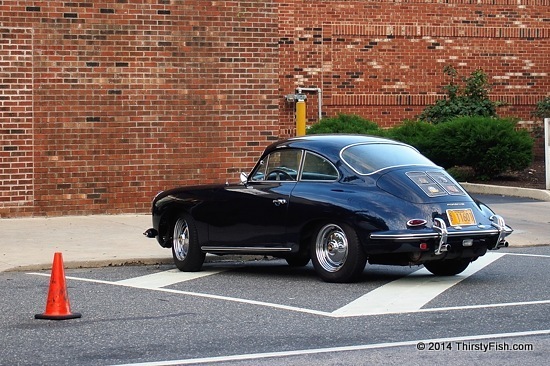 Here's rear view of this 356 from an earlier post.